After months of preparation, it was finally time to pack our bags and head over to Stockholm! Sarah and I were going to visit the largest travel bloggers conference in the world, TBEX. 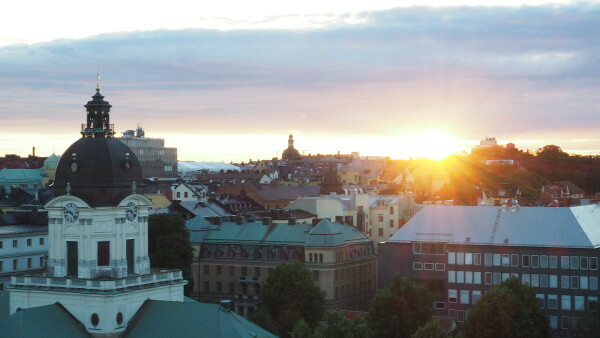 Every year it’s held in a different location and this year Sweden’s capital was hosting the event. 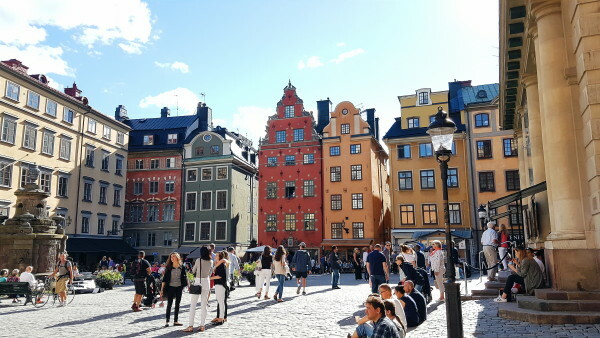 Our mission was to network, learn, get inspired and discover Sweden! We arrived late at night but getting to the city center is really easy. Even at 12am we could get on board the flygbussarna bus which cost 99Krone if you book it online or 120 krone if you buy it at the ticketmachines. (They only take credit card btw) The bus trip takes 45 minutes and drops you at Stockholms Central Station. The good thing is that they offer free wifi so those 45 minutes are passing by faster then you can imagine! If we stay in a place for more than 4 days, we always try to enjoy different kind of accommodation. This way we can tip you about different option and we like a change of scenery now and then. We decided to start our Swedish adventure with a bit of luxury and opted for the Sheraton which was only a 8 minute walk from the station and conference center. This hotel is large and has pretty much always enough beds if you’re having a hard time finding a place to stay. We enjoyed a room with a view over the water with 2 separate large beds. Breakfast is included and we needed to be at the TBEX conference at 9am every day so it was the perfect start. (Plus they have delicious pancakes!) On our last couple of nights we decided to pay a visit to the newly opened Generator Hostel. 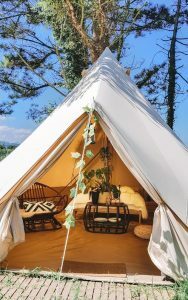 We’ve stayed in these before and we are a big fan! Also centrally located, this “poshtel” offers double rooms plus dorms up to 6 people. Downstairs is a really cool space to work, order food and on Friday & Saturday there is a DJ spinnin’ records. Rooms go from 27 euro’s per person. Stockholm is really diverse. You can enjoy hipster area’s, old town, history, art and parks. 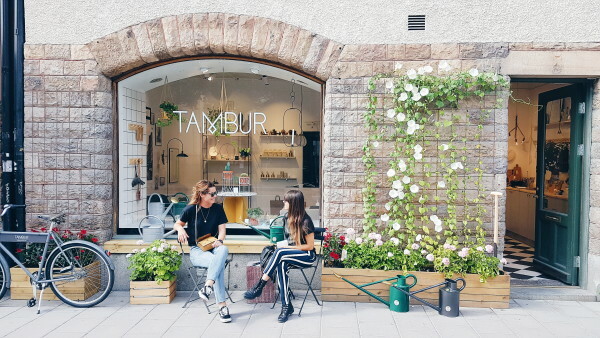 Södermalm is the most vibrant area for young professionals and a nice area to visit if you only have a couple of days. Funny enough, it used to be the poorest area in Stockholm. Now everybody wants to live there and we’re not surprised! 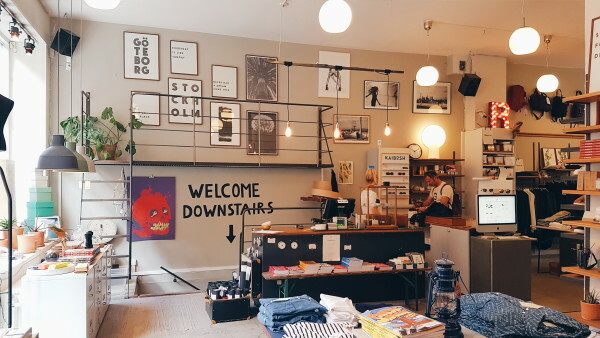 Södermalm is full of cool restaurants, bars, vintage and concept stores. You can easily take a bus from the city center which will cost you about 4 euro’s per ride. It’s worth buying a weekend or Stockholm Pass and use the public transport. 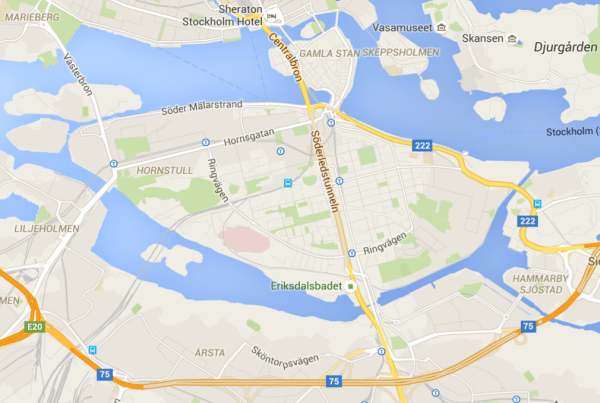 With a Stockholm Pass, you can also use the Hop On Hop Off busses, boats, visit museums and fun park Gröna Lund. For more info about the cost and how to get it, check here. Old town. Great for some quick pictures but very focused on tourists. » Strömterrassen situated above the Opera House across old town. » Hermans / Vegetarian & Vegan restaurant with a great view over the river. » Colette / I would call it the Cafe George of Stockholm. 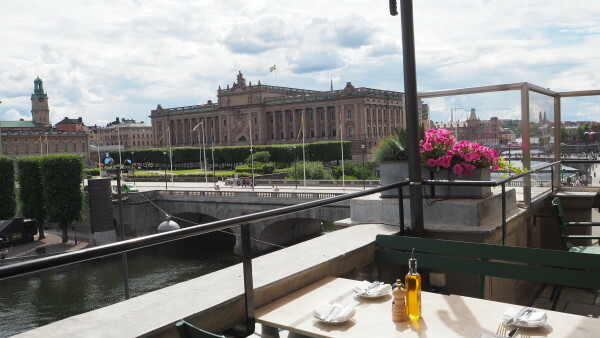 The rich kids of Stockholm come here for wine and beers or food. 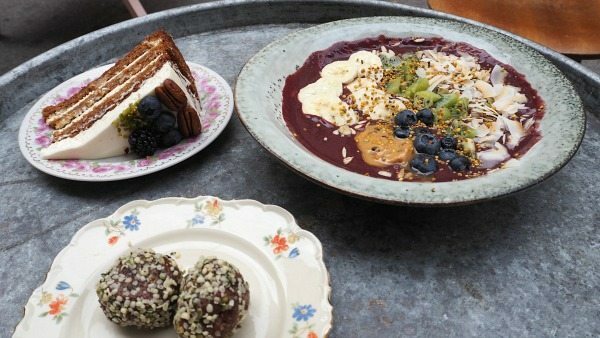 » Snickarbacken / lunch, acai bowls, amazing coffee and rainbow pad Thai! A true hidden gem! » Have a look inside the Metro stations of the city. It is covered in art. Check out stations Kungsträdgården, T-centralen, Hötorget and Tekniska Högskolan in particular. 150 artist showcase their work across the ceilings and walls. Pretty amazing. 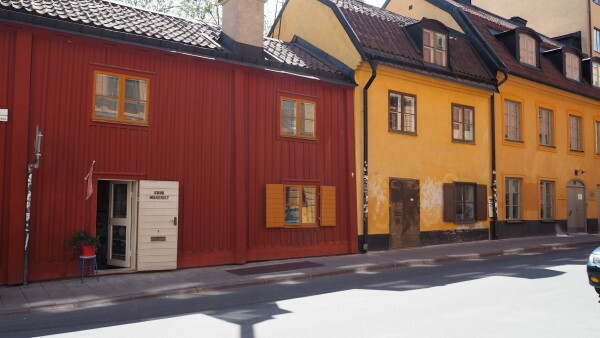 » Visit the Fotografiska museum. Beautiful exhibitions by world-class photographers and artists like Annie Leibovitz and Bryan Adams. You get in for free with the Stockholm Pass. 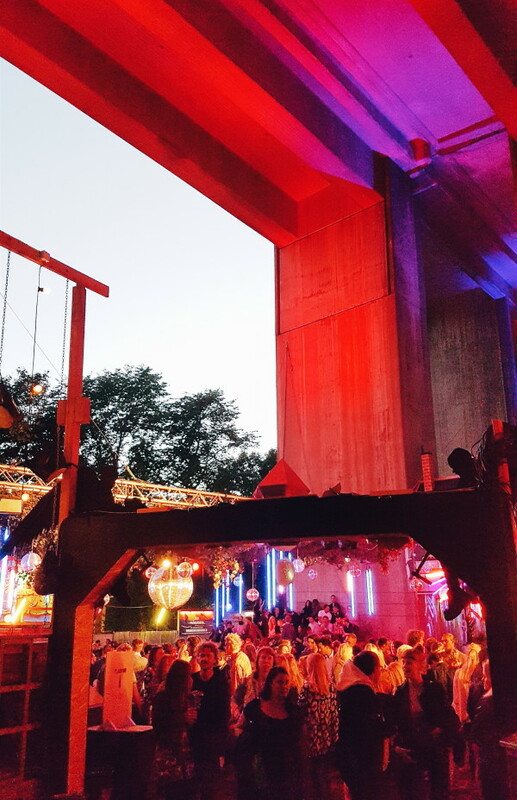 » One thing you must do in summer is to visit Club Trädgarden. This is an outdoor club build under the freeway and is only open during the summer months. You pay 85 krone to get in but you won’t regret it. After 2 hours, we discovered 3 more dance floors! One of the best features has to be the table tennis they play there. More than 15 people join in the fun “round the table” which we use to play in school. There are swings, colorful toilets and free tap water! » Visit some of the small islands like Fjäderhomarda which is only half hour away by ferry. During summer, youngsters bring food, drinks and stay there until the sun goes down. Don’t be surprised if you see some naked people swimming around, that really normal in Sweden! To pick your favorite island check this website. » Free tapwater. Supposedly, it’s the cleanest tapwater in the world and they are proud of it that you can get it everywhere. » No busy traffic. There are a lot less cars around than you might see in cities like Amsterdam or Berlin. » Everybody speaks English, at least the young generation. Learn a few words though: Tack is thank you, hello is Hey. Soo easy! » It’s a bit expensive. Yes that’s a bummer but if you keep your alcohol intake low and you don’t eat out everyday, you can get by. Try a picknick in the park for example! » There are too many good shops and this doesn’t help you saving your money!